A native of the area and one of the most renowned Apulian Winemakers (he has worked for historical producers like Candido and Leone De Castris), Leonardo Pinto has worked as the consulting winemaker at Produttori di Manduria for over 20 years. He’s considered the Father of Primitivo di Manduria, and a real expert of this native Apulian grape. Mr Pinto’s most important job at Produttori di Manduria is to craft wines that respect Primitivo’s varietal character and that speak of the unique growing conditions in Manduria. He’s constantly assisting the growers with best practices and technical advices in order to help them farm their land in the most environmentally conscious way and to produce healthy, high-quality grapes. 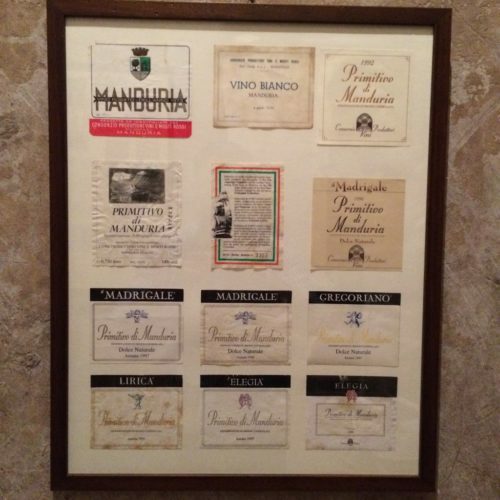 He considers having over 500 hectares of Primitivo vineyards, most of which are well over 50+ years old, like having a widely-diversified set of colors, with which to paint various expressions of Primitivo di Manduria. Thanks to Produttori’s vast assortment of Primitivo vineyards, Mr Pinto is able to craft different versions of this unique wine. Primitivo: A native variety of Puglia, the name Primitivo refers to the early ripening nature of this grape. Two main biotypes exist: Primitivo di Manduria and Primitivo of Gioia del Colle (both names of grapes and wines). In most cases, thanks to the high temperature in Puglia during the Summer, most producers would harvest as early as mid-August. The most important characteristics of this grape are its ability to accumulate sugars easily, and its high content of polyphenols (tannins) and stable anthocyanins (the coloring pigments in the skins): these peculiar features provide the wines made with this grape with full-body and concentration, dark color and robust tannic finish. 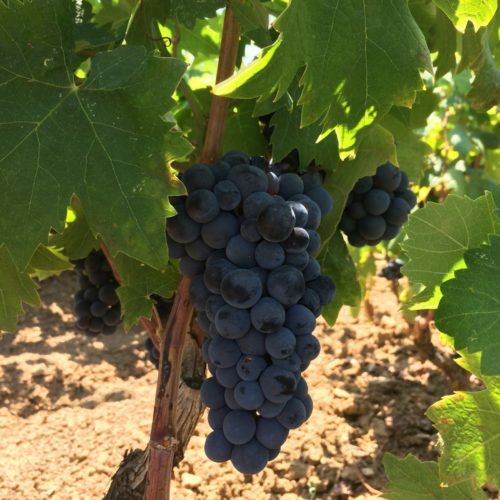 A genetic similarity has been proven between Apulian Primitivo, Californian Zinfandel and Croatian Tribidrag, and they are all considered biotypes of the same plant. According to most experts, it is likely that Italian immigrants brought this grape from Italy to CA during the early 1800 migrations.